Cumberland Residences - two speculative houses in south central Austin, just completed. 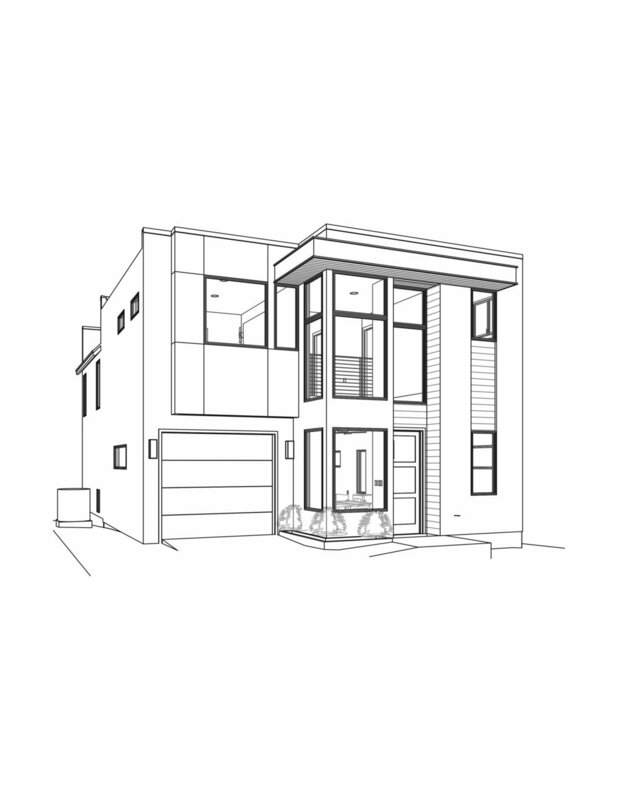 Waller Street Residence - a new 2,000sf house near downtown is about to break ground. 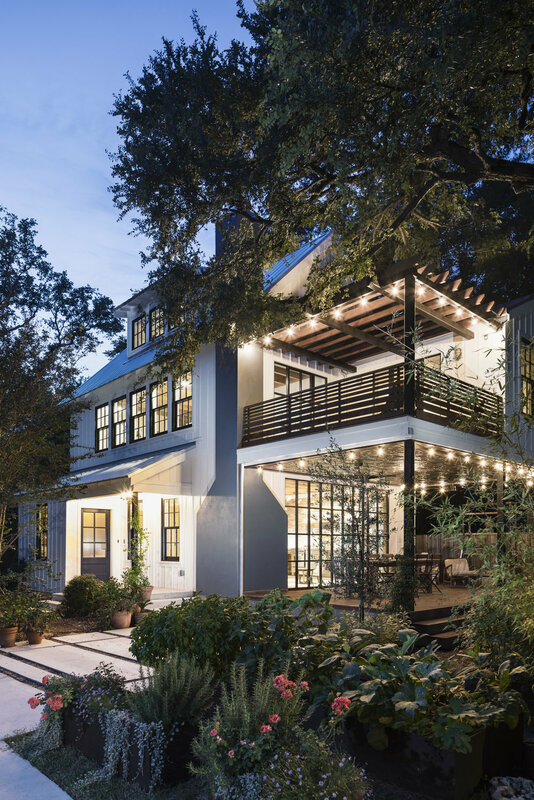 Clarkesville House - recently completed 1,700 sf house on a compact lot in central Austin. 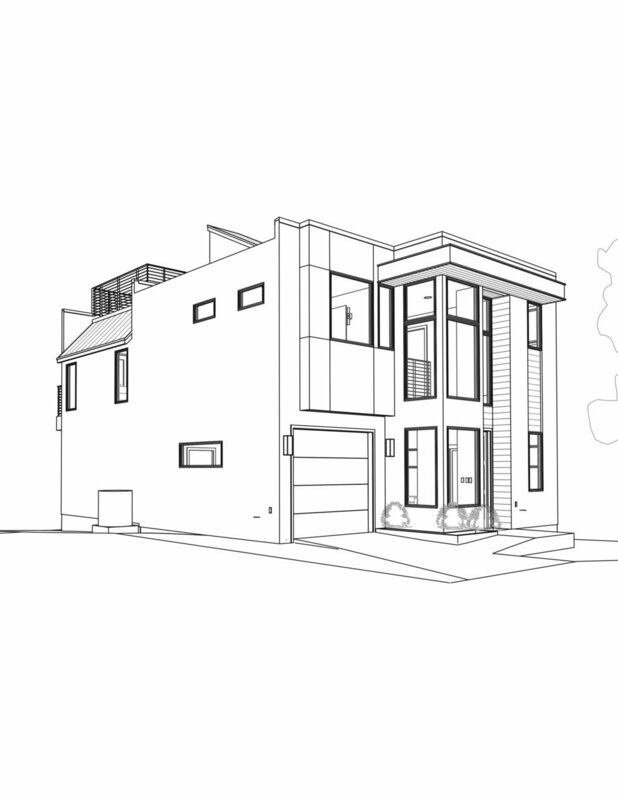 Northwest Hills Residence - a 3,300sf home overlooking the hills of west Austin is in the design phase.